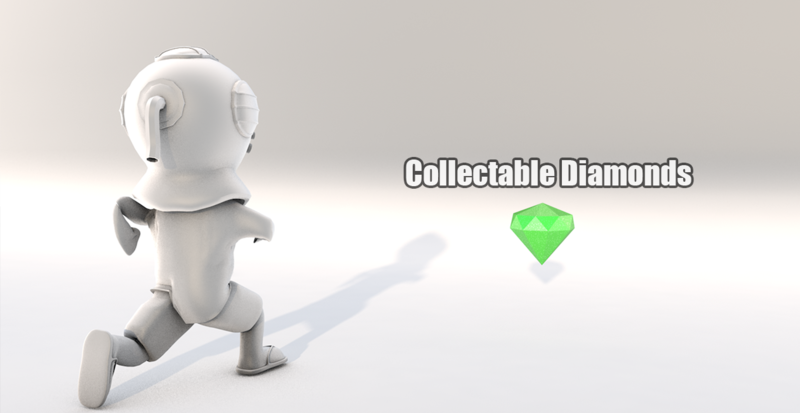 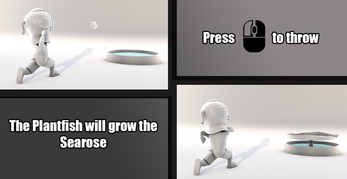 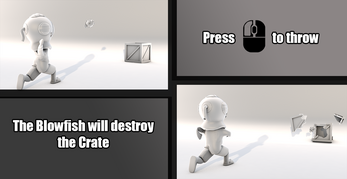 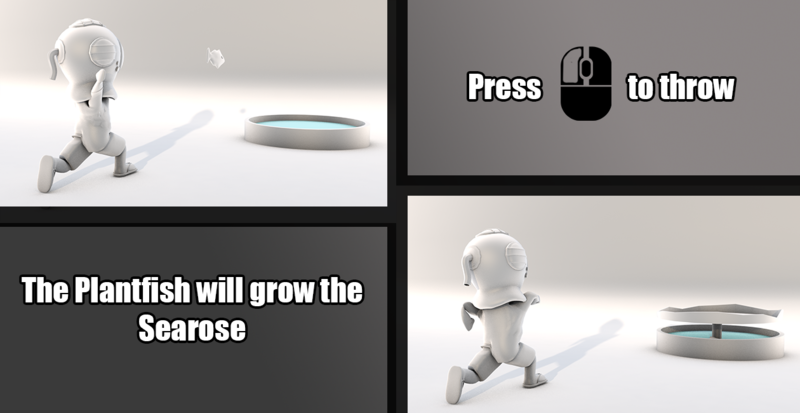 Diveboy is a 3D-Platformer, created in 48 hours during #minibeansjam3. 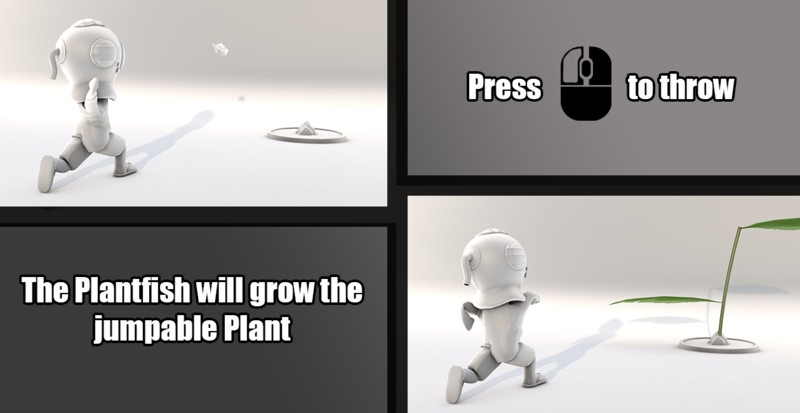 All assets except for sounds and some palmtrees are made by our team! 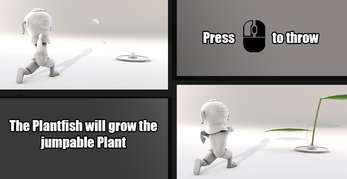 Download, extract and run "Minibeansjam3.exe"